"The most successful people I’m seeing have the blinders on...they are actually creating their own content. They are controlling the narrative, not handcuffed to it." 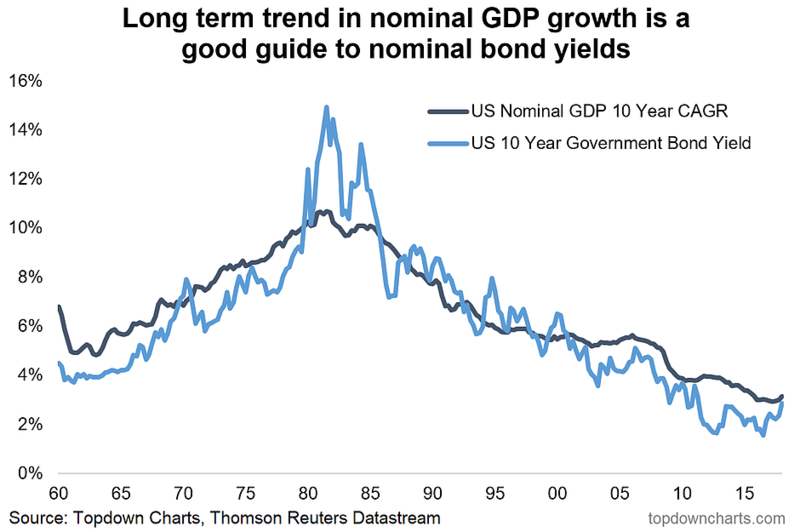 Keeping it simple: why 10-year Treasury yields are on the rise.